The new Happytables is a slick setup, and they’ve invested more time and energy into a hosted WordPress solution than perhaps anyone but Automattic on WordPress.com. The difference here is they are going after a niche, and it’s a huge one with a big need: restaurants. The Human Made team has been hard at work preparing Happytables 3, an all new platform for the restaurant website builder. Happytables was one of the first major hosted initiatives after WordPress.com, and launched in early 2012. You can see the post I wrote about them then. They’ve matured a lot since that time, investing more into products, finding their footing from a sales perspective, and expanding their team. 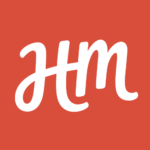 Human Made has a products team of six people, including some WordPress back-end development heavyweights. The new Happytables 3 is built using a custom REST API to make it unrecognizable from WordPress, though it’s built completely on WordPress. Ryan McCue, who is leading the official WordPress REST API project, is lead on the Happytables API as well. 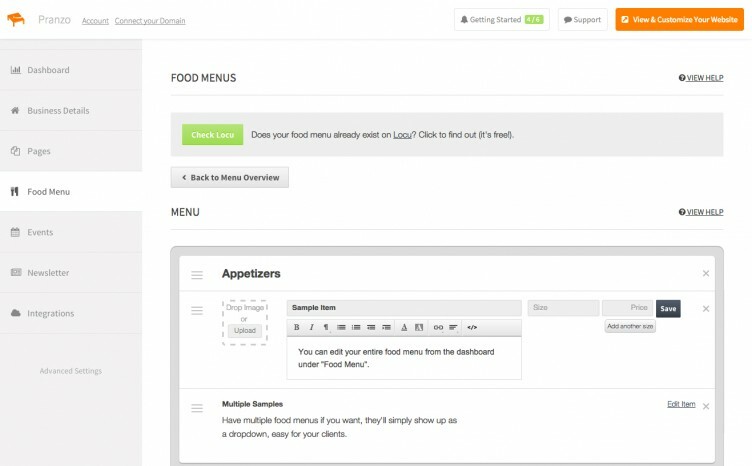 The new Happytables dashboard is catered directly to restaurant owners. It simplifies much of the decision making for theming, utilizing a single standard template and offering customization options through a front-end editor and available content blocks. The end result of the customizer is a mobile-centric website that’s catered quite well to common restaurant tasks. They cite that over 50% of their current traffic is mobile, and they have made every effort to make the mobile experience on Happytables websites good. Editing restaurant-centric content like menus is straightforward. 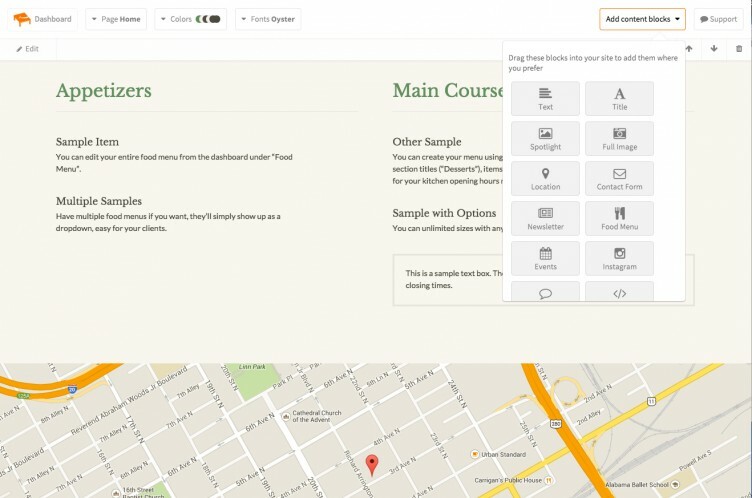 I spent about half an hour on the Happytables site yesterday, exploring the platform and starting a restaurant website for a friend of mine. I was impressed with how far the product has come from a usability standpoint, answering the questions I had, as I encountered them. Noel Tock, who is a partner at Human Made and runs products, has spent a lot of time talking to and pitching restaurant owners. They’ve invested years into research and the first iterations of the platform, and they were able to build Happytables 3 with more real customer insights than ever before. The research shows, both in the UX and the impressive integration options; they offer integrations with menu, reservation, and reviews services that cater to Europe and the United States. They also make it as simple as possible to sign up. The first question is to type your restaurant name or address, and they auto-import as many details as they can. Happytables has been successful so far, but in ways different than you may first assume. Human Made has two deals for white-labeled versions of Happytables currently. They are an exclusive partner with IENS, a directory platform in the Netherlands that was acquired by TripAdvisor. Also, they provide US-based online ordering service ChowNow with a white-labeled version of Happytables. Current and past deals like these have been both profitable and educational for Human Made. Restaurant growth is a different beast than partnerships. Individual restaurants also often require 1:1 sales, a service the Happytables team offers up. The hard part isn’t convincing them Happytables is a good option, it’s assuring them that there is, “someone on the other end of the line,” as Noel Tock once put it to me. These restaurant owners can’t get very good (human) support with more mainstream providers like Wix or Squarespace. Human Made would like to see 5,000 new paying customers on the Happytables platform between now and the end of the year. 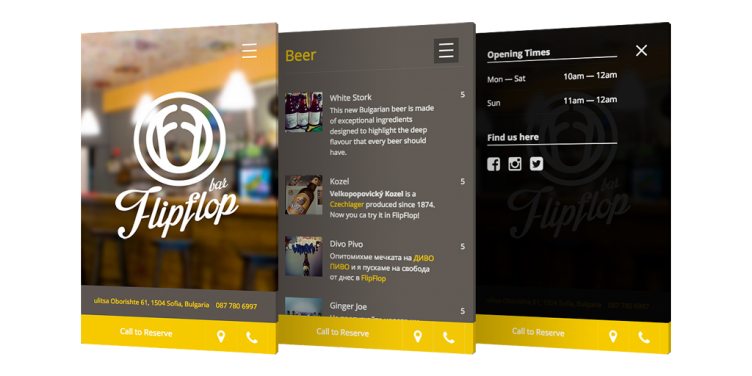 They are pouring most of their product resources into the project, making a big bet on Happytables and its potential in the restaurant website market. As for current websites they host, I don’t know the exact numbers and they aren’t sharing them publicly. But they do state that they are serving close to 1 million pageviews per month from the restaurants they already host. Happytables isn’t targeting other WordPress centric solutions, or even other restaurant website builders. When they talk to restaurant owners on sales calls, they discover that their competition is most often the likes of Squarespace and Wix — other hosted options, but not restaurant specific. Restaurants, while not the only market for such hosted options, is a big niche for them. Happytables wants to take it away, and they know they can only do that by offering a far superior product. With Happytables, they hope to wow restaurant owners with something they’ve never seen before. I know when I used it yesterday — despite some minor quirks (that they were already working on) — I came away incredibly impressed. At $39 a month, I went ahead and sent the demo URL to my friend who is opening a restaurant. We’re having lunch on Thursday, when he’ll sign up for his account. It’s exactly the kind of thing he was hoping for, so he can get back to working on his restaurant and not worry about his website. I like the direction Happy Tables is going in. As the conversation amongst the community has said, WordPress is a great place to incubate a business idea and in this case a SAAS product. We’re looking to do more of this for our clients and perhaps for our selves in the near future. Happy Table is an amazing product and it inspires me a lot on building a real business with WordPress as a SAAS. 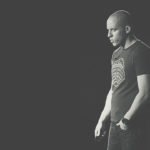 What Human Made team does is not only about WordPress, it’s about a complex system with a lot of energy spent for design, user usability, researching customer behaviour, … and WordPress is only a part of that (although the fundamental). Hope Human Made team will reach the target this year! Great work.